This week’s blues birthdays feature musicians Sister Rosetta Tharpe, Jimmie Vaughan, Jeff Healey and award-winning, multi-instrumentalist Keith Relf! Growing up in Arkansas, Rosetta Nubin was deeply involved with her local gospel church and would perform and tour with small troupes along with her mother who was a musician and preacher. 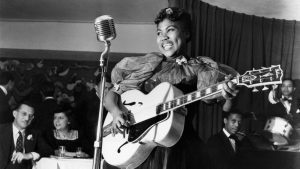 Due to her incredible musical abilities at a young age, Rosetta was labeled as a child prodigy and by 23 had adopted the stage name Sister Rosetta Tharpe and began recording for Decca Records. 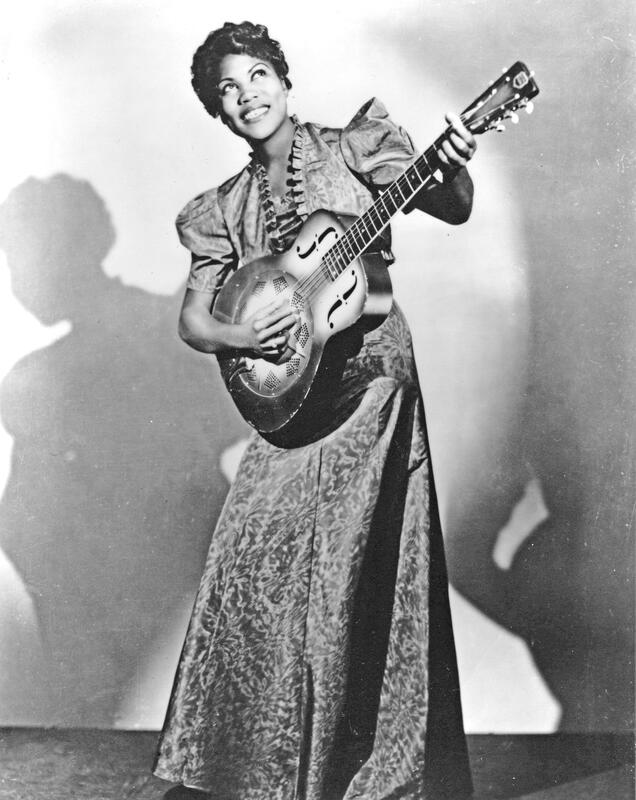 Her combination of gospel music with R&B and distorted guitar, influenced many musicians in rock and roll and even had a major influence on the British Blues artists like Eric Clapton, Jeff Beck and many others. Tharpe was performing in Europe when she had a major stroke. She died in 1973 in Philadelphia at the age of 58. 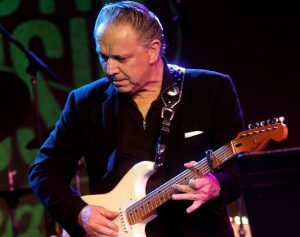 Jimmie Vaughan is well-known as the older brother of Texas blues superstar Stevie Ray Vaughan. But Jimmie shouldn’t be pushed out of the spotlight because he is not slouch in the blues guitar department by any stretch. Vaughan started playing music at a young age and even by 1969, his band was opening for Jimi Hendrix. He formed the widely popular blues band The Fabulous Thunder Birds who have been performing since 1974, with Vaughan leaving in 1990 to explore his solo career. 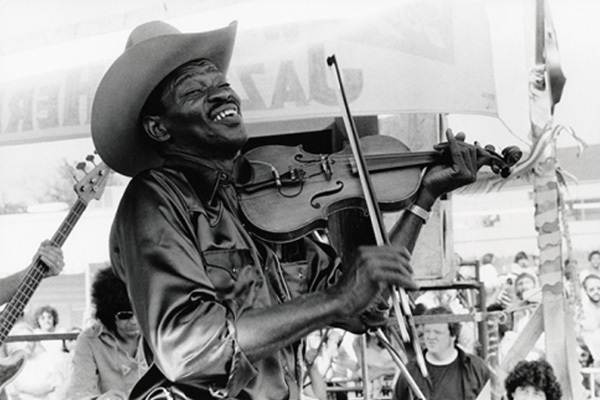 Jimmie continues to perform any where he can and strives to keep the Vaughan name and Texas blues very much alive. 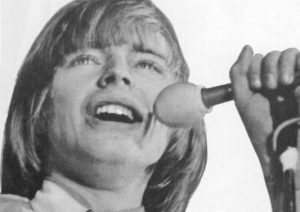 Keith Relf was multi-instrumentalist most known as the lead singer and harmonica player in the pivotal British blues band The Yardbirds. The band of course housed some of the most recognizable names in blues-rock history including Jeff Beck, Jimmy Page, and Eric Clapton. He sang with the Yardbirds until they broke up in 1968. After that he was in a few projects, but nothing that really took off like his previous group. Sadly, Relf died at the age of 33 from an unfortunate electrocution accident in the basement of his home. He was posthumously inducted into the Rock and Roll Hall of Fame in 1992 along with the other member of the Yardbirds. However, he is most remembered for his fiery blues chops. 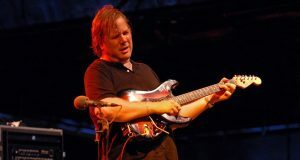 He has shared the stage with some of the most notable bluesmen in the business including Eric Clapton, Stevie Ray Vaughan, ZZ Top, and many others. Sadly, Healey passed away in 2008 due to an aggressive form of cancer in his lungs. 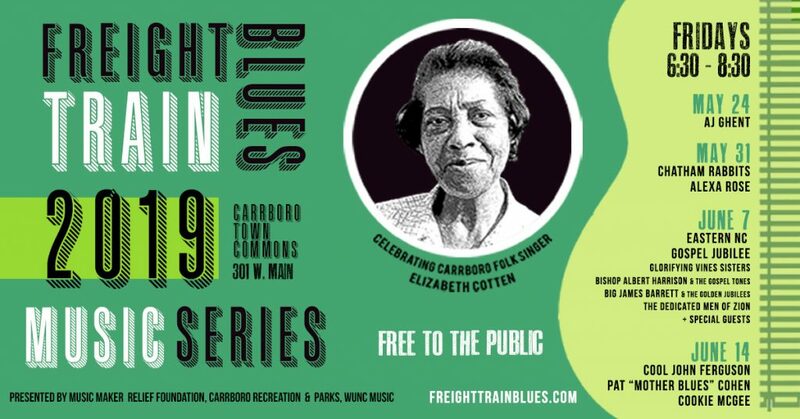 FREIGHT TRAIN BLUES MUSIC SERIES – Check Out What You’re Missing! 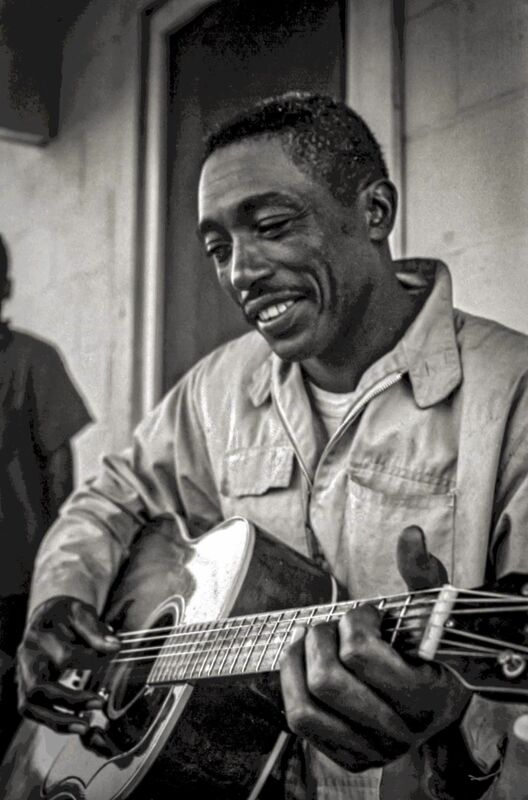 Our mission is to offset the loss of music education programs by funding music projects, scholarships, and preserving the rich culture and history of the Blues as a true American artform.